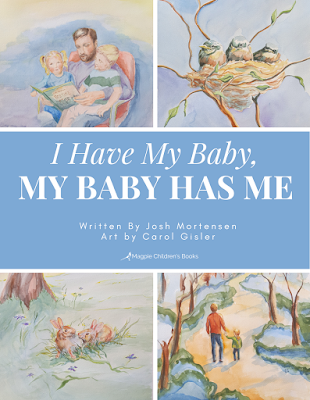 I Have My Baby, My Baby has Me was written to teach children about the beauty of the world and their connection with nature, as well as the special bond between parents and their children. Children will love learning about the different types of environments in their world and the connections they can find within them. 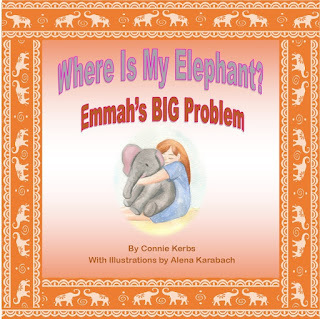 They will also feel the warmth of their parents' love each time they read this book. Parents will also love this book. The poetic rhythm is a joy to read, the artwork is beautiful, and the loving feelings the text invokes will warm the hearts of parents.